Welcome to our Videos Community! Our robust video library showcases videos on a variety of topics to help manage health conditions at home. Featuring subject matter experts such as: Ostomy Lifestyle Specialist Laura Cox, Spinal Cord Injury Lifestyle Specialist Aaron Baker, parents of children with special needs, and our clinical staff of Registered Dietitians, among others. 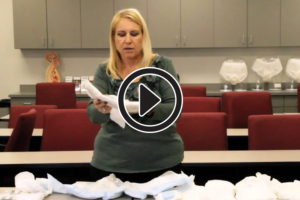 Our nutrition videos feature information about tube feeding and nutrition management. Explore the tube feeding videos below to learn how to use both the Infinity and Kangaroo feeding pumps. Our videos also cover bolus (syringe) and gravity feeding, along with tube feeding complications, such as how to unclog your feeding tube. We offer many of the above videos with Spanish subtitles as well. These videos may be helpful for those on enteral nutrition, along with their caregivers and healthcare professionals. From ostomate interviews to how-to’s, some things are best explained in person. Learn how to change your ostomy pouch, dress to impress, shower and swim with an ostomy, shop for a doctor and much more. 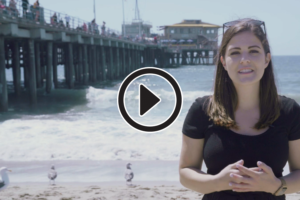 Watch these videos for great tips from Laura Cox, Ostomy Lifestyle Specialist and ileostomate, and our clinical team, who cover lifestyle and health management topics in a clear and concise way – not to mention fun! After nearly 20 years in a wheelchair, Spinal Cord Injury Lifestyle Specialist and athlete Aaron Baker has a lot of information to share with others. In this section of our video community, you can find videos about everyday issues such as driving, transfers and traveling; his continuing series “Mobility in the City,” where Aaron explores a U.S. city by public transportation from his wheelchair; and recordings of several of the motivational and informational webinars Aaron has hosted for those navigating life on wheels. 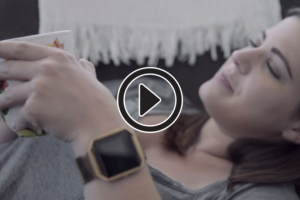 Our videos touch on many subjects, but they’re all meant to be educational and helpful. 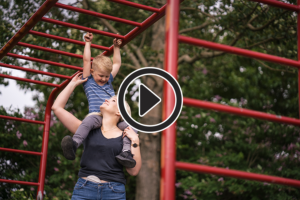 Explore videos from our GROW contributor, Alethea Mshar, who has tips about raising children who have Down syndrome, or watch a recorded webinar that can help people with incontinence and their caregivers. Please let us know what videos you have found useful and let us know what other topics we should cover. 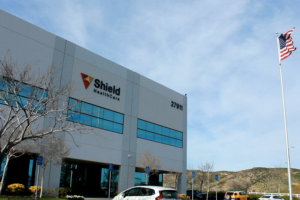 Watch this video to learn all about Shield HealthCare - we've been providing our customers with necessary medical supplies since 1957. 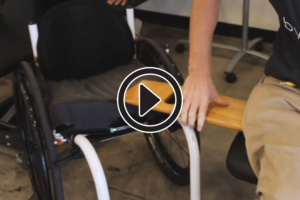 For this video with Aaron Baker, we learn all about the basics of wheelchair transfers: from chair to couch, chair to floor and more, with and without help.